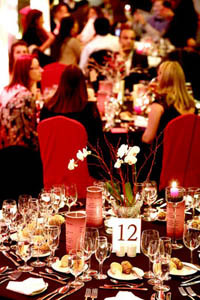 A festive cruise with 5-course dinner on the Danube on the Eve of Christmas, 24. December 2019. Prices: full price: 65 EUR, students: 58 EUR. Date & Time: 24. December 2019., at 17.30 and at 21.30. Program lasts 2 hours. 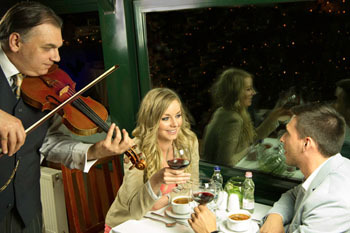 Have a wonderful Christmas Eve cruise on the Danube and enjoy a four-course dinner, live music and festive atmosphere. Boxing Day on 26. December. Most restaurants, cafes, shops close in the afternoon on 24. December and stay closed over the next two days. 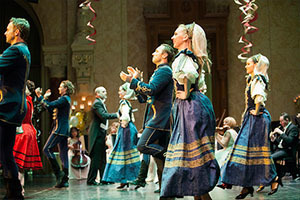 Apart from some winter holiday concerts, there aren’t much things to do in the city on Christmas Eve so a boat excursion with festive dinner by candlelight offers a memorable and romantic program. The Danube banks are home to Budapest’s oldest and most famous landmarks from the imposing Parliament in Pest, to the Royal Palace in Buda Castle or the Gellért Hill. You can admire these sights and the captivating night city view on this 2-hour-long cruise. 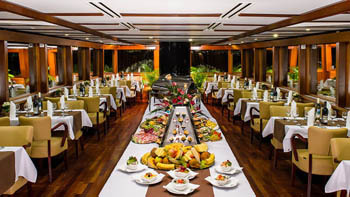 After dinner you can also enjoy the panorama from the open upper deck of the ship and snap photos to take home with you. 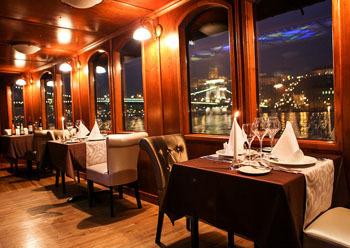 Price is affordable and includes the 2-hour river tour, the warm buffet dinner of 4 courses with 2 drinks: a glass of Hungarian wine – you can swap it for a non-alcoholic drink – and a glass of mineral water (0.33 liter), authentic gypsy music by the renowned Hungaria Folk Orchestra. We ask you to come to the hall of Duna Palota, in Zrínyi Street at No.5. The pale-yellow building is next to the Four Seasons Hotel in a street leading straight to St. Stephen’s Basilica in district V.
No special dress code is required. Guests usually are dressed casually elegant. 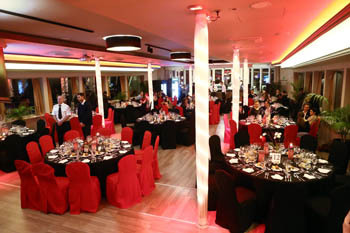 The simplest, quickest and safe way is to book your place online. You can pay through Paypal: either from your balance or using a bank card/credit card. After payment you’ll automatically receive an E-Ticket/voucher and all the instructions and details in e-mail. No need to queue for tickets just print and bring your ticket with you to the meeting point! 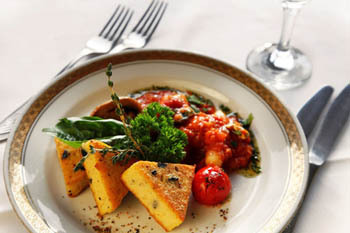 TIP: See also our Things to Do Recommendations fro 24. December/Christmas Eve! 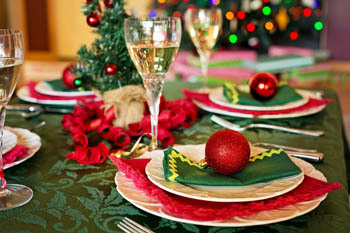 TIP: Check out also our festive Cruise with Dinner and Music on Christmas Day/Boxing Day, 25-26. December 2019.